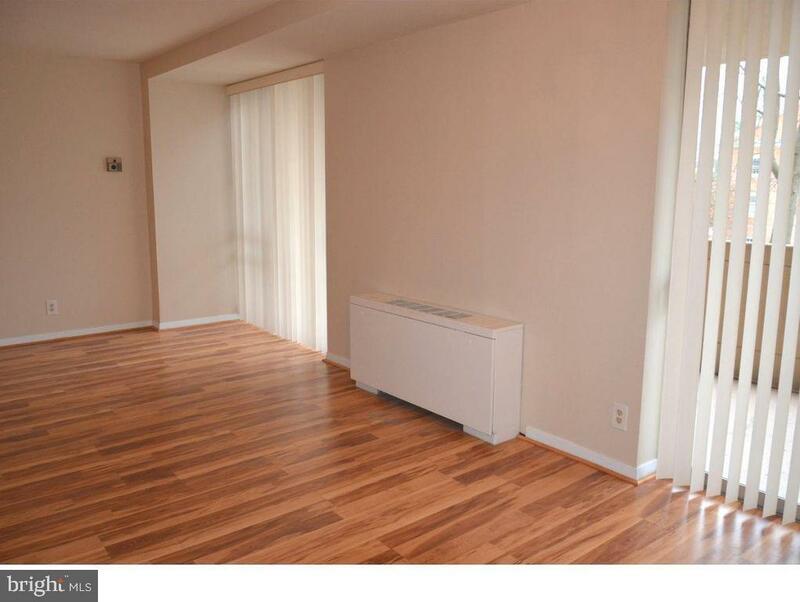 Spacious, move-in ready, one bedroom condo with a balcony boasts newer, gorgeous hardwood floors throughout, freshly painted walls, tons of closets, and in-unit laundry! The kitchen has plenty of counter space for meal prep and cabinets for storage. 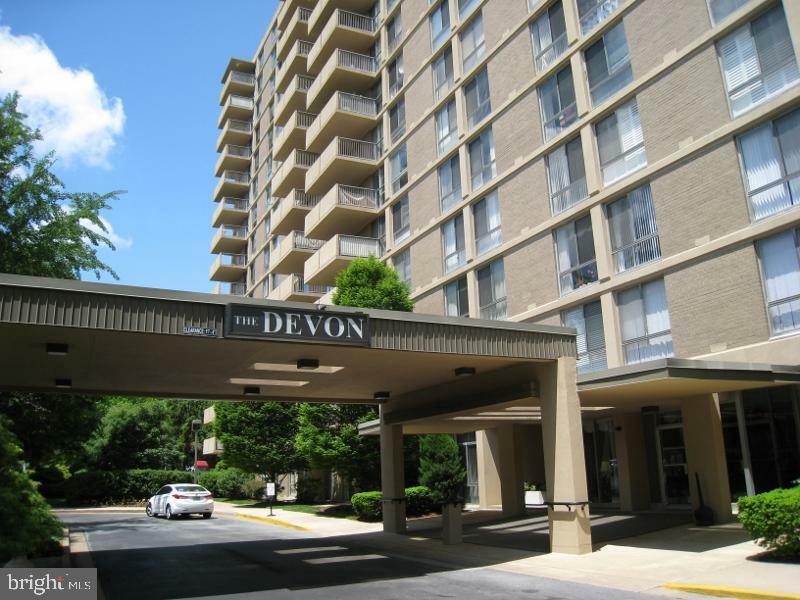 The Devon offers easy, maintenance free living in a desirable location within walking distance to Rockford Park, The Academy of Life Long Learning, Trolley Square, The Woodlawn Library, and numerous restaurants and shops! Enjoy a light meal from SugarFoot Cafe, have your hair done, or work-out at the 1st floor physical therapy office without ever leaving the building. Spend hot summers cooling off and relaxing by the in-ground pool with a lifeguard on staff. The monthly condo fee covers all your utilities except your phone, even basic cable! Located on the second floor means never having to wait for an elevator! !